Retailers and brands are inundated with data from many different sources – how do they ensure big data becomes smart data? 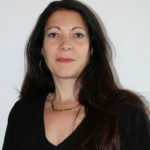 Stephanie Augier discusses the challenges and the benefits and uses a case study to illustrate points made. Only when brands and retail organisations can gather, integrate, analyse and create actionable insight from their data will they be able to win shoppers’ hearts and minds and gain competitive advantage. The ability to turn big data into smart data has become a game-changer for those who have chosen to embrace it. They know that being able to study individual shopper preferences and choices can have a real impact on their bottom line. But better access to increasing amounts of data does not necessarily lead to better decision-making. The key is to know what questions to ask so your data can then answer. You also need the knowledge, and technology, to make sense of what can often be mountains of information captured and stored, but more often than not siloed in different parts of the business. Having sales and marketing data hidden in silos can make it difficult to create accurate short or long-term forecasts. There is so much untapped potential from smart data, and both brands and retailers need to be brutally honest with themselves about whether their data is working hard enough for them. The reality is that a competitive advantage is potentially being missed because they will not have an accurate picture of what is the right price point or promotional strategy for a particular product. Perhaps there is not enough investment being made in combining big data and analytics to strengthen the impact and return on investment (ROI) of pricing, promotional and media strategies? 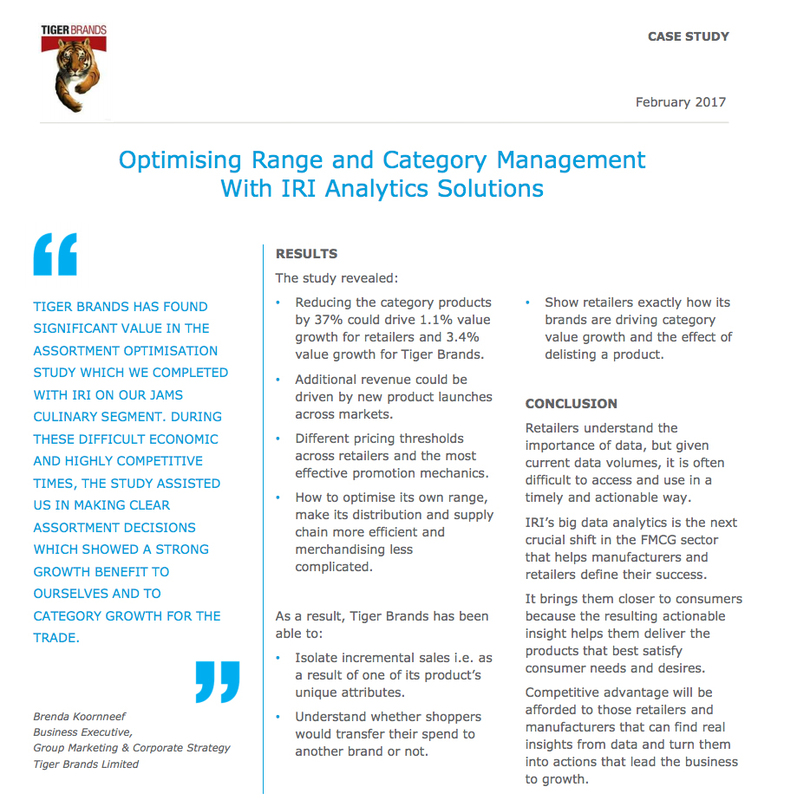 Pictured right is a case study into how a South African retailer used IRI Analytics Solutions to help with assortment optimisation and category management, in relation to the jam market – a mature and busy category. The results are pictured below. Data can provide an understanding of shopper behaviour, so a brand or retailer must ask the right questions to get a clear picture of how changes in behaviour might affect them now and in the future. So, what data do they need and how might this be used to deliver the ROI it requires? What data has already been collected and is it ready to analyse and also what data has yet to be gathered? With so much data available, each organisation needs to know exactly what business issue it is trying to solve. For a retail chain, is the aim to improve overall sales and margins only? With the growth in the omni-shopper, smart data can reveal which channels particular shopper segments tend to use and when. This becomes increasingly important as consumers’ expectations rise and the choices provided by multiple channels help shoppers to change their behaviours. Mobile, for example, has become more important to the shopping experience and smart data analysis can help stores and brands create a seamless experience for consumers. As mentioned, there are obvious business benefits from mixing data with analytics to help adapt to changing shopper behaviour. This is certainly true when it comes to digital and the amount of data being collected from high-speed applications and ads viewed on mobile devices, for example. Retailers and brands need to be able to analyse people’s digital footprint to discover whether the sales achieved by a particular campaign justified the marketing spend. Being able to identify what has been purchased at the point of sale after an ad campaign is the best way for a brand to define its ROI. Technology has a major role to play in helping extract and analyse data more effectively and assist with new product innovation and portfolio optimisation. For example, retailers are seeing the benefits of automatically loading, integrating and augmenting data from their stores to create an up-to-date single view of customers. The process involves analysing everything from POS, CRM and loyalty card data, as well as inventory and consumer panel information. When these data sets are coupled with analytics for price, promotions and assortment analysis, retailers get a better understanding of how they and their suppliers can best target shoppers. 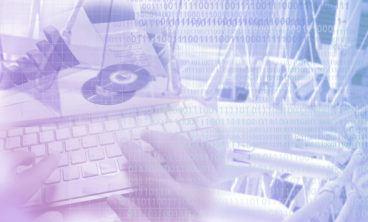 Better data analysis certainly means more effective targeting when spending money on promotions. Smart data will reveal what is working best in which store in which region and with which consumer segment. So, households might be more sensitive to promotions in some areas than in others and smart data allows brands and retailers to be sensitive to these differences and react accordingly. Sales and margins improve for the retailer and brands when both parties collaborate on gathering and analysing big data and translating it into smart actionable insights. Everyone has the same goals. This is about using data more strategically to plan, target, activate, measure and optimise brands and customer relationships to boost ROI and capture market share. Using store data effectively can, for instance, reveal areas where there are opportunities for incremental growth, perhaps within a particular category like health and beauty. Increasingly, the focus is on what products can provide the most incremental growth. 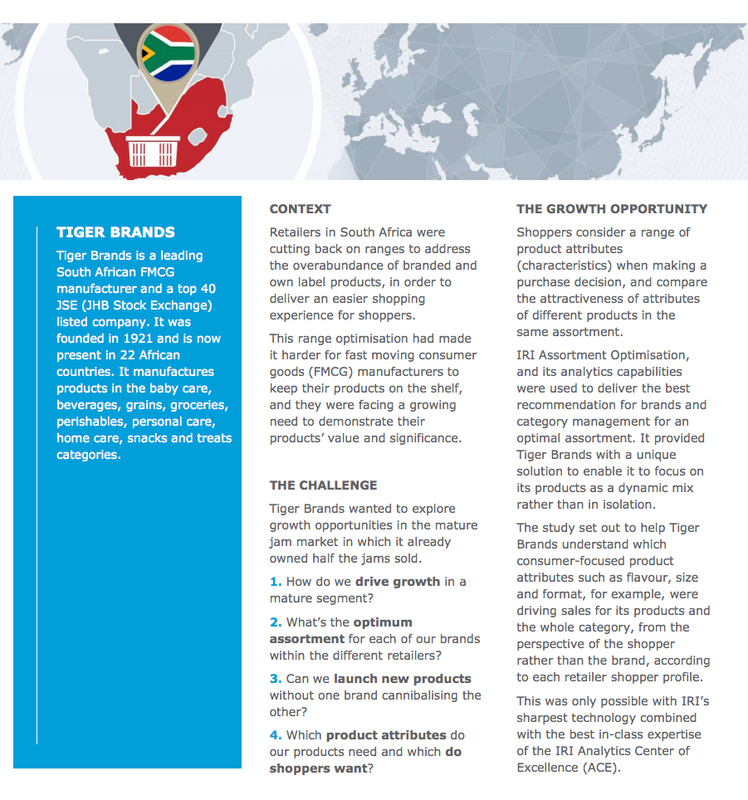 For retailers, the challenge is how to improve category performance, especially as many are looking to cut the number of products on their shelves (see the results of the South African retailer study, above or here). This means brands must work harder to fight their corner and if their own data is not as detailed as that held by the retailer they should consider collaborating with companies that can help them to plug any of their data gaps. 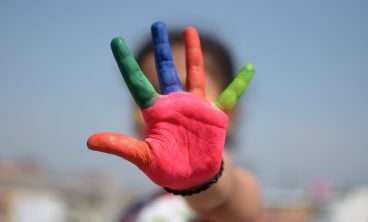 Every product must have some level of ‘uniqueness’ to convince people to buy it over and above another brand, so brands must identify what is unique about a particular product from the shopper’s perspective. So, for example, if a company wants to enhance its product offering in the milk category it needs to offer something different. In a category that is dominated by private label, milk brands need genuine differentiation to survive and drive shoppers to this point of sale. In such a competitive space, brands also need a clear understanding of what is the right price point for their products. Many brands and retailers across different countries have already established price and promotion optimisation as standard and as part of their growth management process. They are running models across all of their product categories, and adjusting their marketing strategy accordingly. This is typically supported by the whole business and often led by finance that recognises the value of smart data. 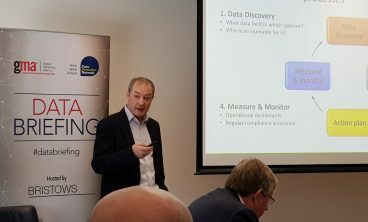 While many organisations have only scratched the surface of what is possible, data is knowledge and knowledge is power – and having immediate access to data and being able to analyse it quickly to make commercial gains is absolutely crucial today. 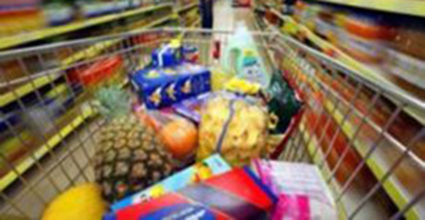 Are 7 interactions optimal for driving maximum basket revenue for retailers?